As we edge ever closer to autumn, this powerful season’s presence is becoming so much more evident. Morning mists, falling leaves, shorter days. Mother Nature has an instinctive way of guiding the world, according to the season’s rhythms and her partnership with the sun and the earth. 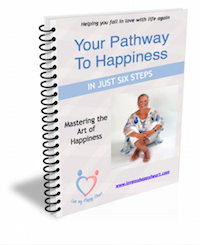 When we can tune into each season’s lessons, we too can be guided into a space of flow, happiness and peace. So allow autumn’s bounty to reap you rewards, by observing the natural signals to gather, celebrate and change. Use this free to download infographic to tune into the season’s energy for autumnal happiness and health. 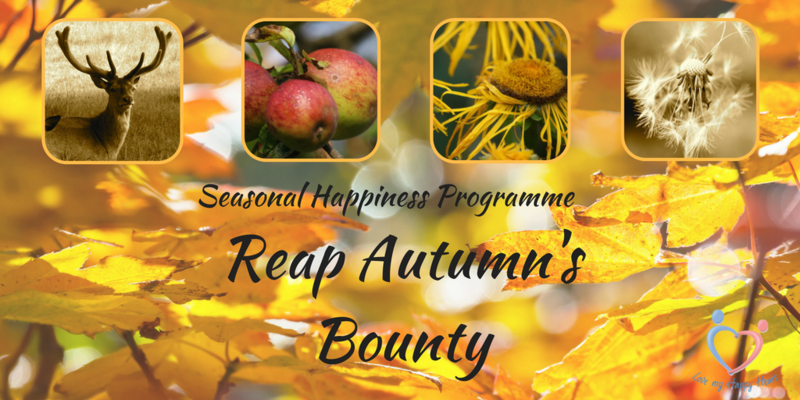 Click the link below to get instant and free access to Reap Autumn’s Bounty Infographic.